Discover exclusive, L.U.C mechanical watches equipped with beautiful Swiss movements, designed by our talented watchmakers. 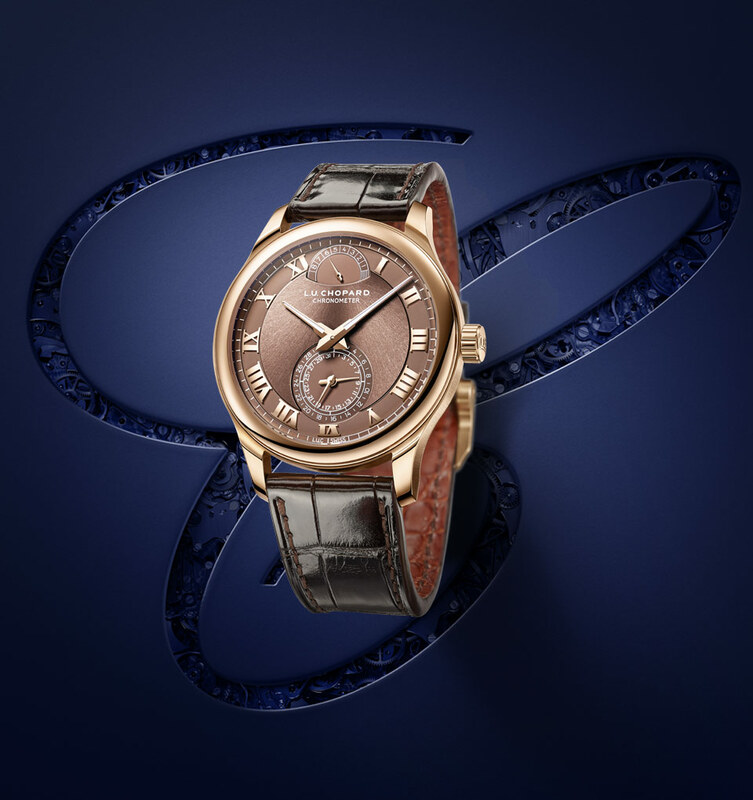 Explore our selection of mechanical timepieces below or discover watchmaking excellence through the L.U.C collection, epitomising the quintessence of Swiss Haute Horlogerie. 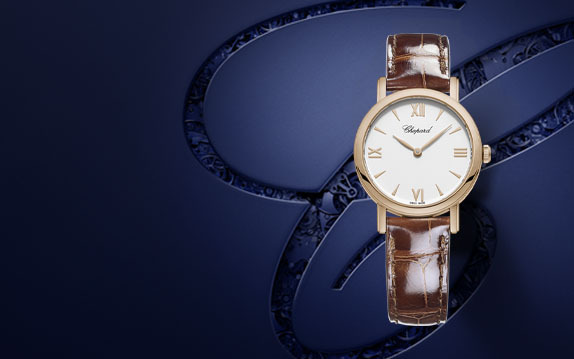 Enter our timeless collection of classic mechanical watches that will never go out of style. The unisex design allows them to look beautiful on any wrist, the mechanical movement makes them a true piece of Swiss watchmaking art. 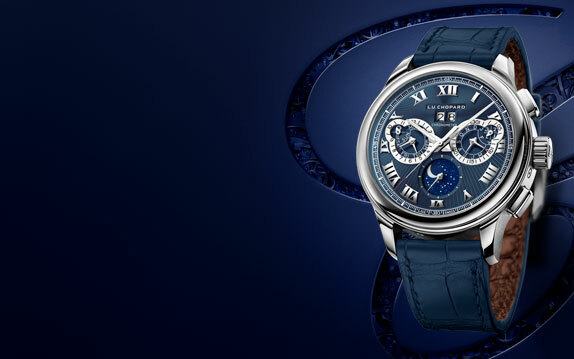 Browse through classic watches below or discover the origin of all Chopard watches on the Classic collection page. The IMPERIALE mechanical watches are an ode to all modern women that are tirelessly active, yet at all times extremely sophisticated. 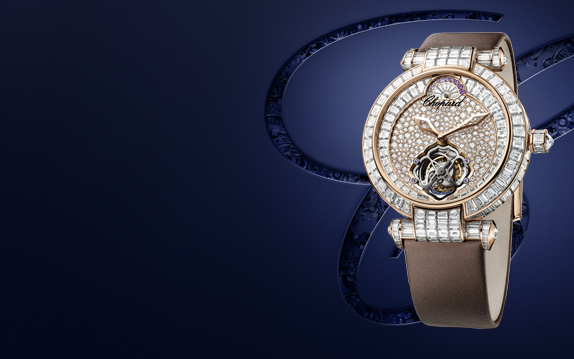 Experience our catalogue of elegant ladies’ watches or explore our collection to admire the gorgeous IMPERIALE watches.